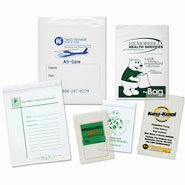 When you are looking for a custom printed promotional ziplock bag, look no further than International Plastics. Whether you need it to look like a picture or just a simple 1 color print, we can make it happen for you. 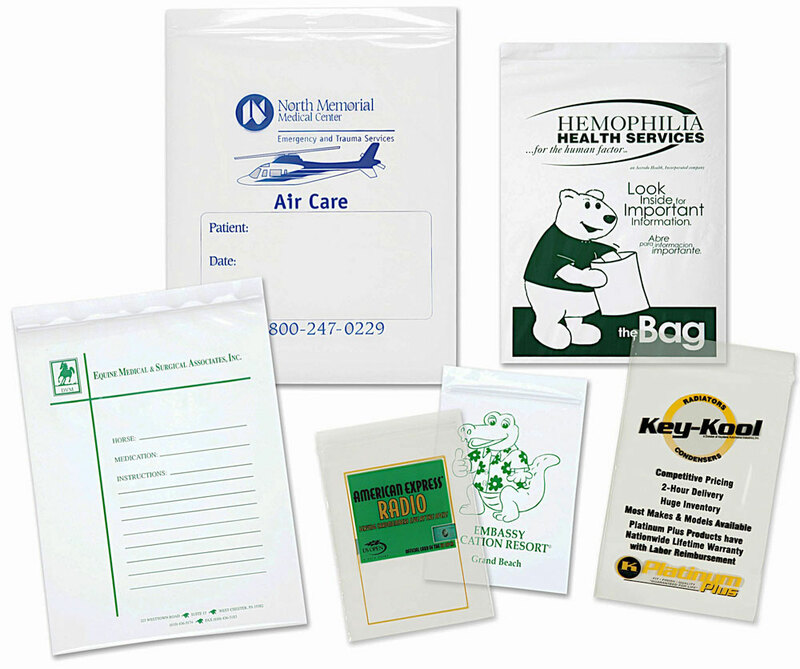 Call Now • 800.820.4722 Now available, Full Color Digital Printed Ziplock bags in small quantities. Please specify white or clear plastic and 1 or 2 side printing when ordering. 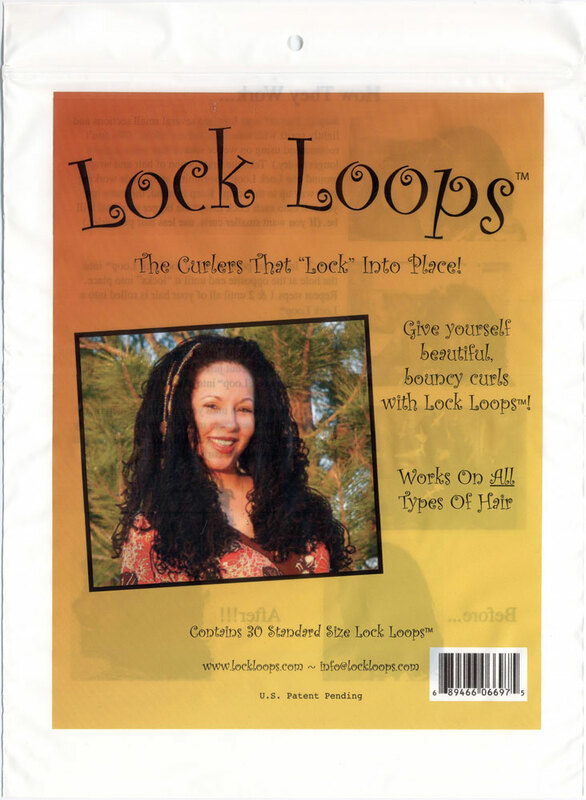 Prices include 1 color printing both sides of the bag. Plates are required for 2nd side printing. 1 plate is required per color, per side. Plates are $2.00 (G) per square inch with a minimum charge of $35.00 (G) per plate. 1 plate is required per color, per side. Plate charges are $2.00 (G) per square inch with a minimum charge of $35.00 (G) per plate. Oxo-biodegradable plastic is available at no extra charge. 30 stock ink colors are available. If other ink colors are desired, then PMS matches are $80 (G) per color.